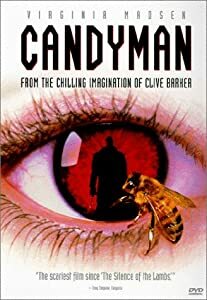 Before I give you my music for today’s mood, let me ask this: do you remember Candyman? The music was composed by minimalist Philip Glass, the film based on Clive Barker‘s short story ‘The Forbidden’. Glass is as good a composer as Barker is a writer, and thus my choice of music for today; it portrays my mood rather well. 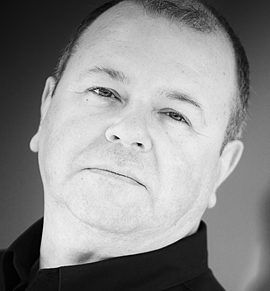 Colin thanks you. Philip Glass is one of his favourite composers too! He has good taste. Well, look who he married!